The English Premier League began back in 1992, and since then there have been thousands of extremely talented players. Soccer is a worldwide sport, and some of the best players on the planet compete in England. One player who stands above most is the French striker, Thierry Henry, but what makes him one of the best ever Premier League players? 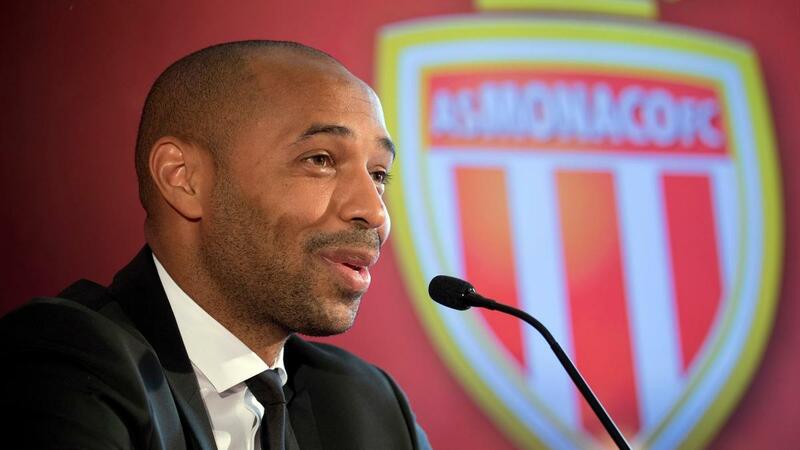 Henry came to the Premier League in 1999 as a struggling wide player from Italian team Juventus. He was a good player, as he was a part of the French team that won the World Cup in 1998, but he was stuck between positions on the field. Arsene Wenger signed Henry for Arsenal, and they were a match made in heaven. As soon as Henry joined Arsenal, he was converted to striker alongside Dutch forward Dennis Bergkamp. Together they were a dream team, and opposing defenses couldn’t handle the pace of Henry combined with the creativity of Bergkamp. In his first full Premier League season, Henry scored 17 goals, but that was just the tip of the iceberg. The first thing about Henry that stood out was his pace. He was so fast both without and with the ball at his feet. If the French striker got running, there was little chance any defender in the world would catch him. But there was more to Henry than just the ability to run fast. He was smooth and graceful, making it almost impossible to predict what he was going to do with the ball. Everything seemed effortless to him, and he soon had a trademark. 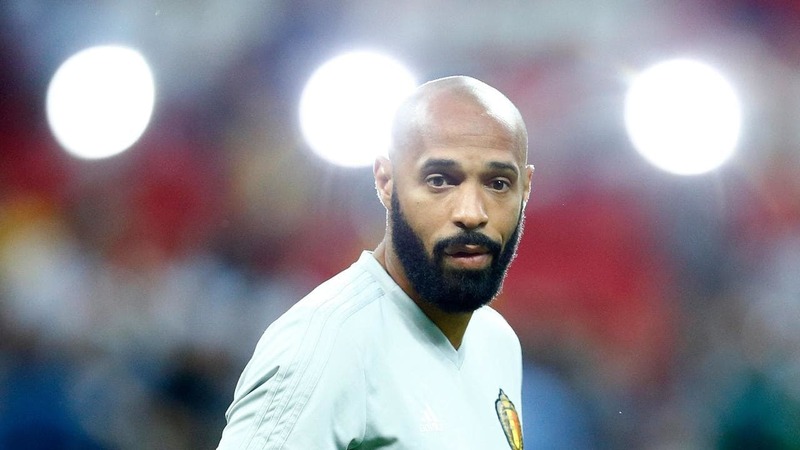 Henry was right footed but loved to run up the left side of the field, to slot the ball past the goalkeeper into the right-hand side of the goal. This was his trademark, and even though players knew he was going to do it, Henry was just too good to be stopped. Henry could score any goal you can think of. He hit volleys from outside the box, headers were no problem, and he could use both feet. Henry would never go missing in the big games, and his goals were often the reason why Arsenal came out on top. Thierry Henry won the World Cup when he was just 21, and he brought a winning mentality to the Premier League. Thanks to Henry, Arsenal were able to win two Premier League trophies playing the beautiful game in a beautiful way. He gave many happy memories to Arsenal fans, helping them to win the FA Cup and get to the Champions League final. With Henry in the team, Arsenal were always up for the fight, and since he left in 2007, they have lacked that spirit. 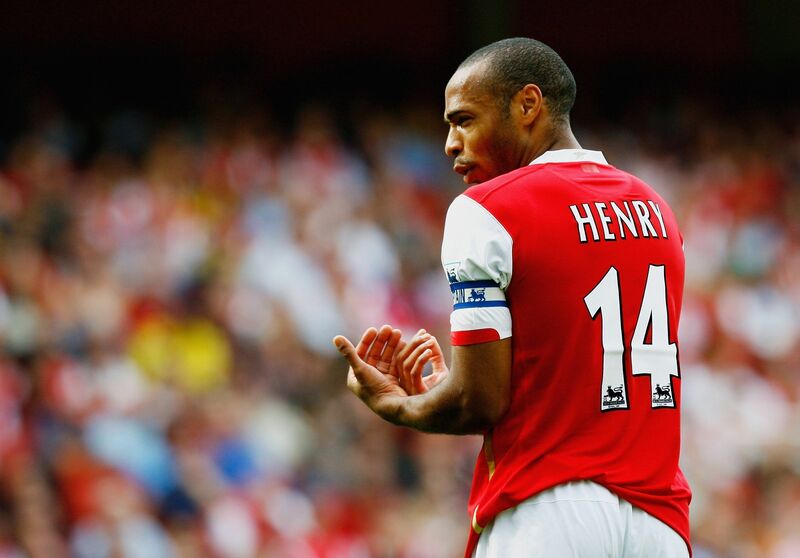 Henry spent his best years in the Premier League, becoming one of the top goalscorers with 175. He scored a goal every 0.68 games, and if he stayed in the Premier League a little while longer, he probably would have hit 200 goals. Instead, Barcelona came calling, and Henry couldn’t resist the urge to try his luck in a different country. With the Spanish team, he won La Liga twice and lifted the Champions League once, something he failed to win with Arsenal. Twice Henry was in the running for the Ballon d’Or but both times lost out to other players. In the Premier League, he won the Golden Boot four times, meaning he scored more goals than everyone else in the competition many times. He was voted the Premier League Player of the Season two times and was in the UEFA Team of the Year five times, all while playing for Arsenal. Henry was in the Premier League Team of the Year six times and won the Goal of the Season in 2002. He was also a member of the Arsenal team that went unbeaten in the 2003-04 season. While Henry has a case to be called the greatest Premier League player of all time, there are a few other players who would be in contention. Alan Shearer has scored more goals than Henry and the English striker’s total of 260 is unlikely to ever be beaten. Manchester City striker Sergio Aguero has also been one of the best strikers in the history of the competition. He is still playing and could realistically overtake Henry in the coming seasons if he stays in England. Central midfielders Frank Lampard, Steven Gerrard, Roy Keane, and Patrick Vieira were all extremely important to their team’s successes. They controlled every game they played in and were all part of successful sides. Cristiano Ronaldo could arguably be one of the Premier League’s greatest, but unlike Henry, he didn’t stick around during his peak. The Portuguese player went on to become the best player in the world multiple times, even winning the Ballon d’Or in his final Premier League season. There have been many amazing players in the Premier League, but none stand out more than Thierry Henry. For a long time, he was consistently the best player in the league and overall has had a bigger impact than most other players. Without Henry Arsenal might never have won their second and third Premier League trophies.